We’re going to learn about installing one of the best rated themes on ThemeForest. Lets see how to install Composer on InMotion Hosting but before that let me tell you some great qualities that why I recommend Composer Theme with InMotion Hosting. Don’t worry if you already have a hosting plan or went for another. You’re gonna miss some taste for sure but I’m gonna help you too so you can have great experience for yourself and in future you’ll get back to my advice soon :). 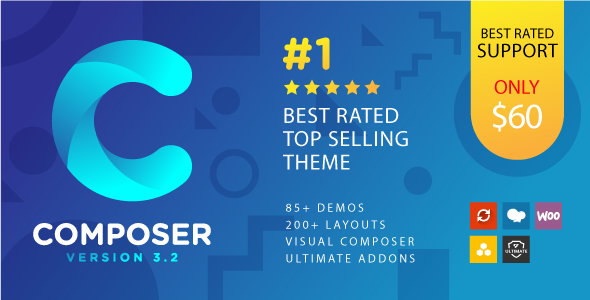 Composer has come a couple of months ago and it’s been one of the best selling theme on ThemeForest. Obviously, I’ve used it for most of my clients so I’ll surely recommend the best thing for you. It has more than 85 demos that fits right to your needs. 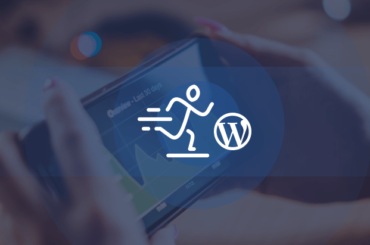 It has Agency, Freelancer, Dentist, Insurance, Sport and much more demos that can help you build your desired website in minutes. With inMotion, Composer’s speed is right on top and it loads in around 1-2 seconds if you’ve set up the right settings and upload Good Quality Optimized Images. So, lets go ahead and install Composer on your website right away. 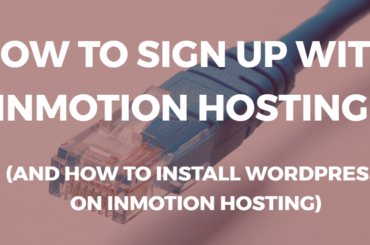 In Previous article, I’ve mentioned about how to install WordPress on InMotion hosting so after that we need to download Composer theme from Envato. After downloading the package, you need to unzip the folder and upload composer.zip to your WordPress backend. For that, you need to go to Appearance > Themes > Add New > Upload Theme. From there, you can upload the package, install the theme and Activate it instantly. Then it’ll ask you to activate required plugins, click on the link on dashboard where it asks to install required plugins and that’s it. Now, you’re ready to use this awesome built theme. Now, if you want to upload a demo then all you need to do is import the demo. For that, you have xml file in the package of the theme. 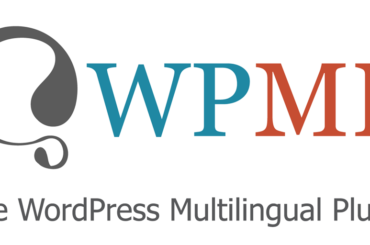 Just upload into Tools > Import section in your WordPress Dashboard. It will show up all of the pages in the Pages Section. Now, select any demo as a homepage via Settings > Reading and that’s it. You can also play around with this beautiful theme, with Menus with widgets and much more.